Ranch Home with 3 Bedrooms, Living Room with Fireplace, Kitchen and Dining Area. There is a Deck Overlooking the Fenced Back Yard and a Patio for Additional Outdoor Enjoyment. Hardwood Floors. Two Car Garage. 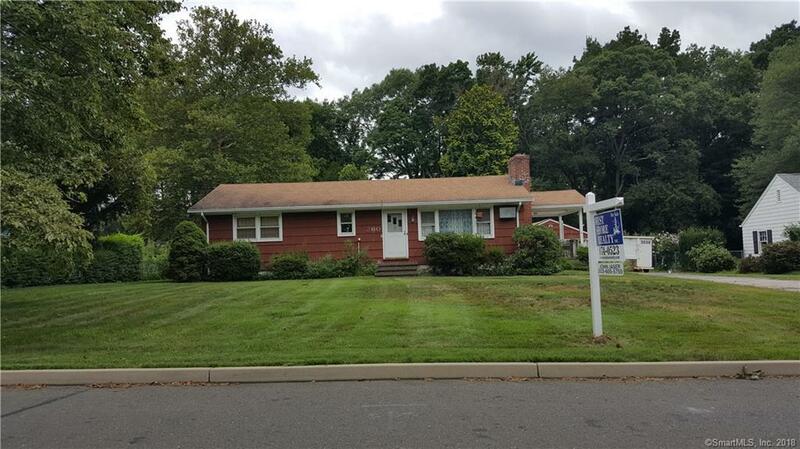 This home is being Sold "AS IS WHERE IS" also Subject to State of Connecticut Department Social Services Approval.